Bee Experts – How to Choose? Feel free to browse all of our site and articles that has been written by our team to enhance your knowlegde about bee control. How did my bee problem start? 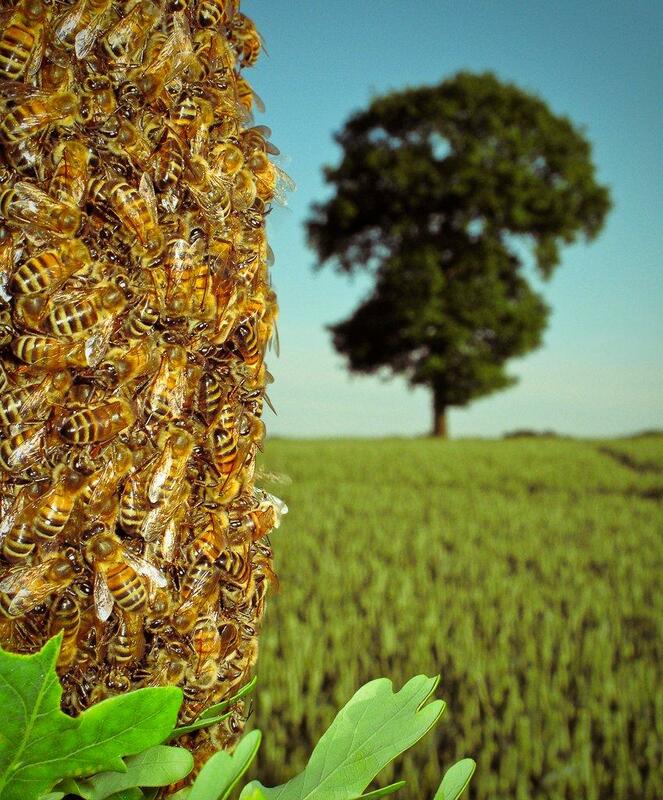 Our FAQ’s page will supply you with more than enough info for you to become the bee expert! Email us for any other questions! Testimonials – Read them here!. We like to hear from all of our clients, whether your experience was good, or just plain amazing! Let us know! 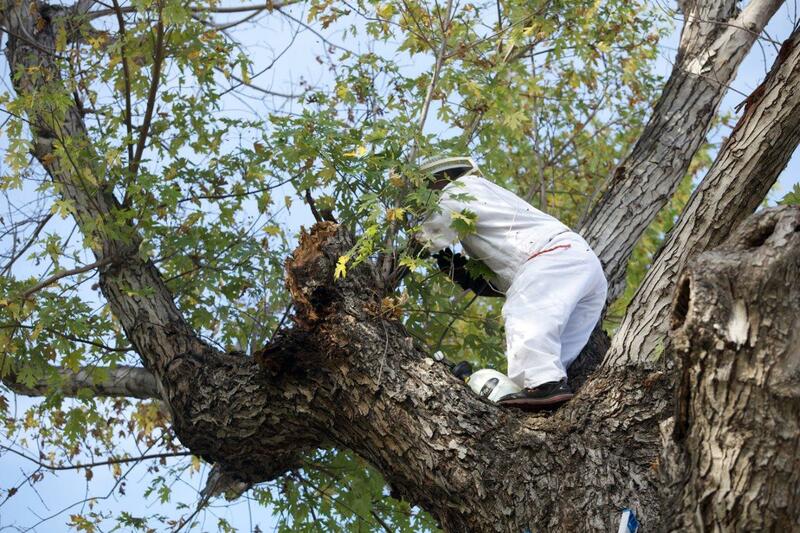 Here at The Bee Removers, we provide safe & humane honey bee swarm removal. We can also relocate established beehives in structures and trees. We have non-evasive eradication of all stinging insects. 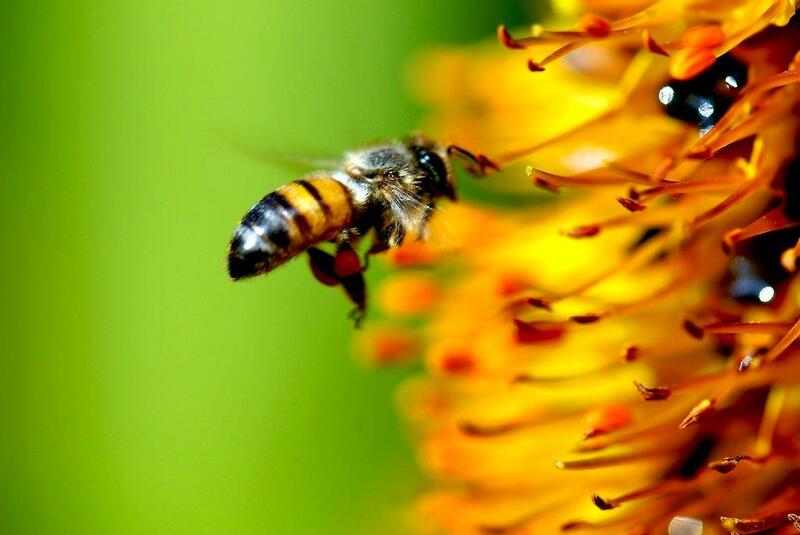 We can provide organic non-pesticide removal of all stinging insects. We have trained technicians to bee proof your home and repair and seal any openings that the bees have used to enter your structure as well as repair any openings we make to extract their nest. We can also maintain beehives (in supers) you might want or have on your property. All services are guaranteed in writing and all estimates are FREE! How long will my bee removal take? It all depends on where the bees are located on the property and how long they have been there. It can take a few minutes to a few hours. Don’t worry; you will not have to vacate your residence for us to work. How much will my bee removal cost? Free Services for Senior Citizens & The Armed Forces! We offer 10% discounts for senior citizens (65+), veterans, Law Enforcement Officers, and repeat customers. And as a gratitude to our active US Military personnel, we will provide FREE BEE REMOVAL service to direct family of our US ARMED FORCES. So you just noticed a huge ball of bees? Its actually a swarm! How to prevent bees entering your home or business. How to remove Bees Safely?